For Sale in Preston for Asking Price £80,000. 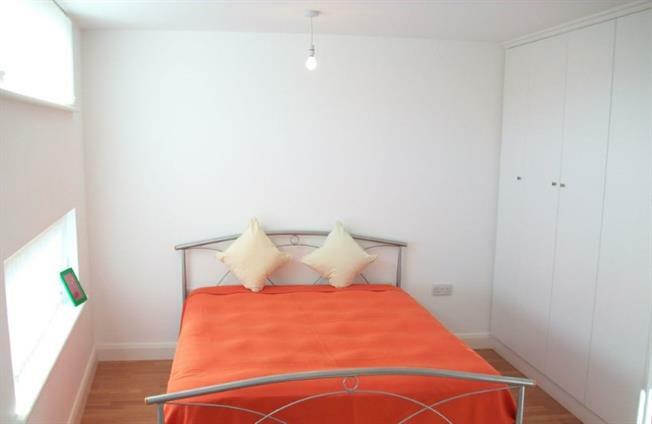 One bedroom city centre duplex apartment in walking distance to the university. An excellent investment opportunity currently achieving 7.8% The property comprises secure entrance system, hallway, open plan lounge/kitchen and diner with integral appliances, to the first floor bedroom and white bathroom suite. 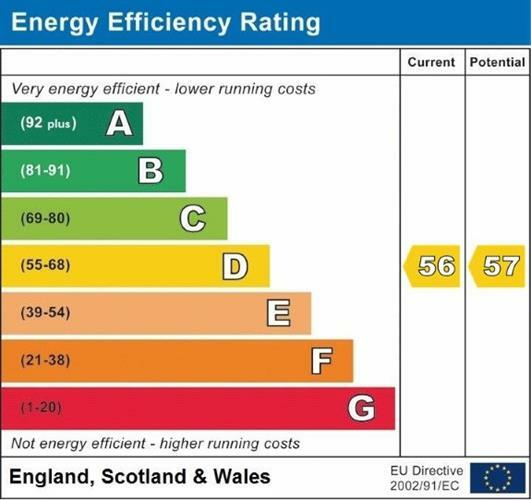 Electric heating and double glazing. Early viewing recommended.